Welcome to our Talks page! 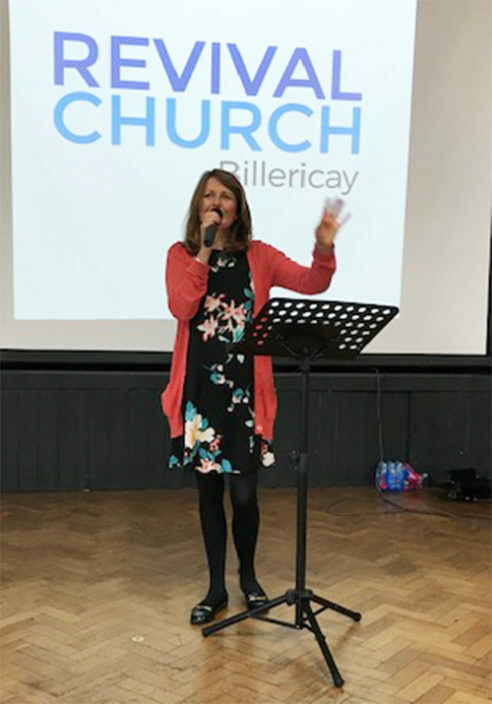 On this page you’ll find the most recent messages from Revival Church Billericay. Feel free to use the tools below to browse our Talks archives. Part of a series of teachings looking at church leadership models under an apostolic canopy.